The second revision in sixty years, this sublime collection ranges over the verse, stories, essays, and journalism of one of the twentieth century's most quotable authors. For this new twenty-first-century edition, devoted admirers can be sure to find their favorite verse and stories. But a variety of fresh material has also been added to create a fuller, more authentic picture of her life's work. There are some stories new to the Portable, ''Such a Pretty Little Picture,'' along with a selection of articles written for such disparate publications as Vogue, McCall's, House and Garden, and New Masses. Two of these pieces concern home decorating, a subject not usually associated with Mrs. Parker. At the heart of her serious work lies her political writings-racial, labor, international-and so ''Soldiers of the Republic'' is joined by reprints of ''Not Enough'' and ''Sophisticated Poetry-And the Hell With It,'' both of which first appeared in New Masses. 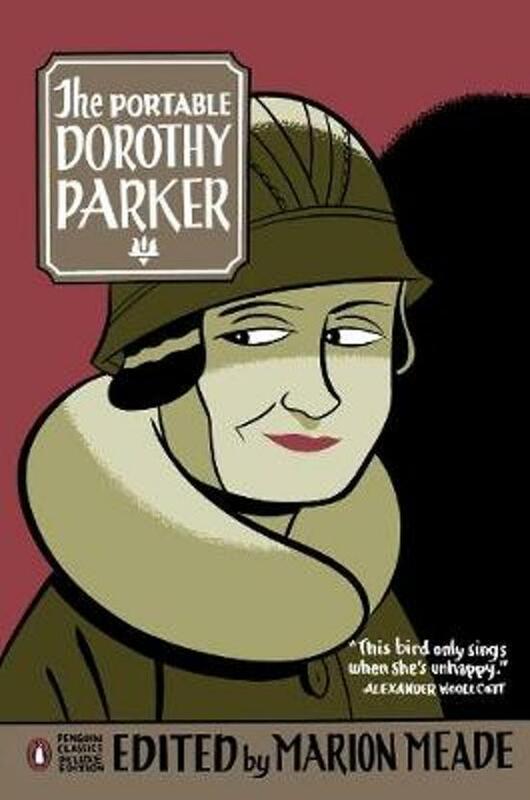 ''A Dorothy Parker Sampler'' blends the sublime and the silly with the terrifying, a sort of tasting menu of verse, stories, essays, political journalism, a speech on writing, plus a catchy off-the-cuff rhyme she never thought to write down. The introduction of two new sections is intended to provide the richest possible sense of Parker herself. ''Self-Portrait'' reprints an interview she did in 1956 with The Paris Review, part of a famed ongoing series of conversations (''Writers at Work'') that the literary journal conducted with the best of twentieth-century writers. What makes the interviews so interesting is that they were permitted to edit their transcripts before publication, resulting in miniature autobiographies.